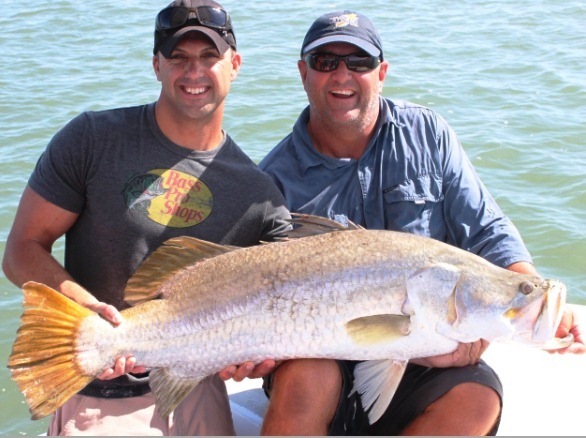 Come catch a Barra in the tropics! We have some great deals on accommodation, see our Hot Deals. We can arrange half, full day trips or whole boat charters. Gone Fishin’ Cairns www.gonefishingcairns.com.au have some great tours. So come and catch that big one that didn’t get away.